I stumbled upon wedding photography when I was asked to document a close relative’s wedding when I was in school, for which I am thankful to this day. It has changed my life completely and I love what I do for a living. I started doing assignments pro bono in 2012 and then took it up as a part time job while I was in college. I graduated this year and have completed 53 weddings since. What do you love about shooting weddings? The story behind the wedding! Every wedding that I have shot to this date has had a story behind it and I think I get a lot of pleasure in joining the narrative of the story with my style of aesthetics. I have shot weddings where the bride and the groom have only met a month or so ago to people who have been high school sweethearts and it is this story behind the wedding that appeals to me the most. One more wonderful thing about being an Indian wedding photographer is the diversity that you find in weddings across the country. Lastly, I am a big time foodie and I would be lying if I told you the awesome food wasn’t one of the many things I love about being a wedding photographer. What is your favourite ritual to shoot? 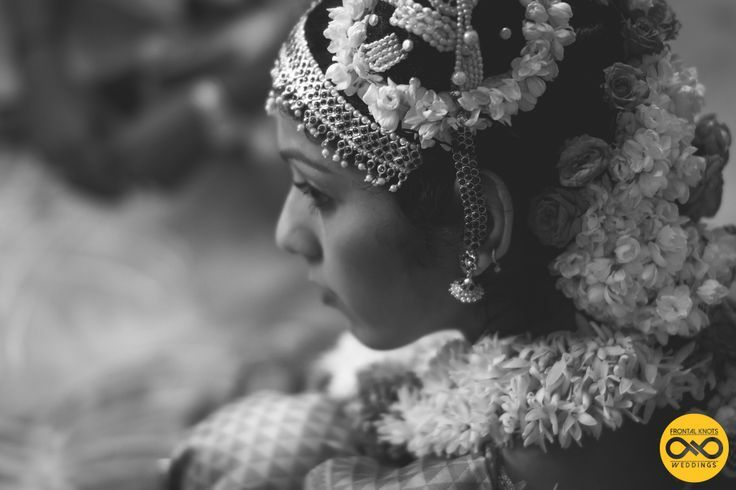 The diversity that we find in Indian weddings makes this question a real toughie! I think the “Kasi Yathirai” is one of my favorites and of course there is the “Mangalyadharanam” as well. When it comes to christian weddings, the “kiss” and the “vows” are pretty special. In the end, I think it is tie between the “Mangalyadharanam” and the “kiss”. Maybe I’ll see them both together at one of these weddings soon! Amongst the weddings you’ve shot, which has been your favourite thus far? 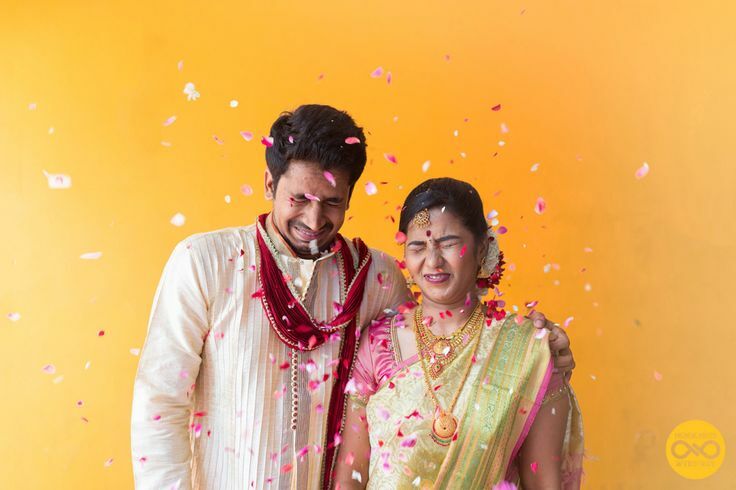 Another toughie but I think I will go with the Coorgi wedding that I shot in July this year. 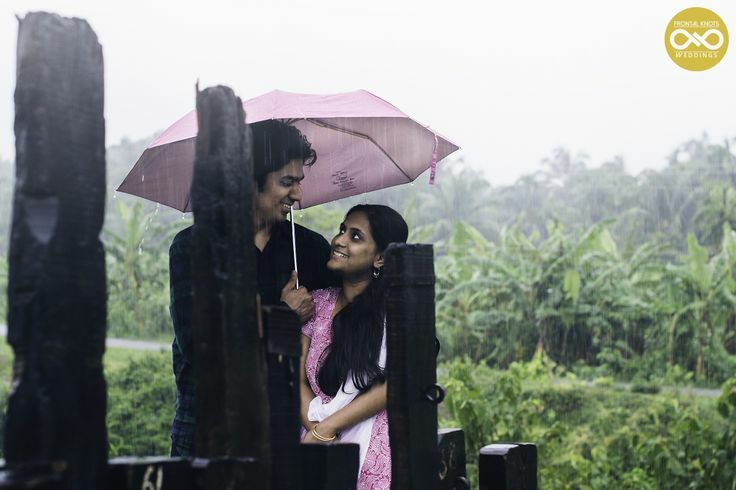 It was a two day event and it had everything one can ask as a photographer – A location wedding(Coorg) with lovely weather and parties that went late into the night! And fantastic people, did I mention that? If we consider post wedding shoots as part of weddings then I had ridiculous amount of fun shooting one in the Nandi Hills when it fully covered in mist, also in July this year.